This entry was posted on May 5, 2010 at 4:20 pm and is filed under Uncategorized, YEEEAH BUDDY Party with tags Armand Van Helden, Ed Banger, Electronic, Hot Chicks, House, Legend, Neptunes, Pharrell Williams, Uffie, Yeeeah Buddy. You can follow any responses to this entry through the RSS 2.0 feed. You can leave a response, or trackback from your own site. OK Can’t wait to hear this…. Yes Yes. I just downloaded this, haven’t listened to it yet. 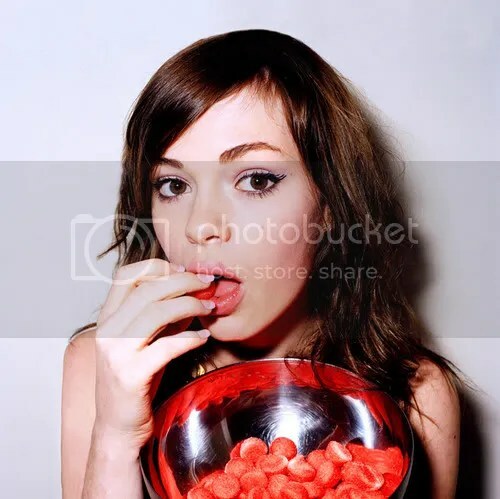 Even if this is one of Uffie’s worste tracks, I’ll still be an UFFIE lover… For those of you who don’t know who she is, Look UP ‘First Love’, ‘Steroids’, ‘Pop the Glock’, and there’s more..